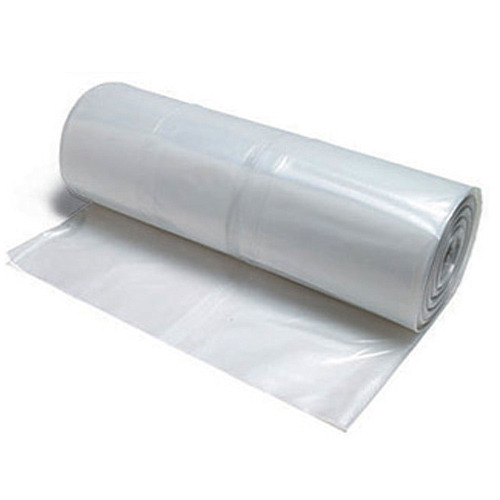 We manufacture LDPE Polythene film that are available in different colors and sizes. These products are light in weight and durable in quality. 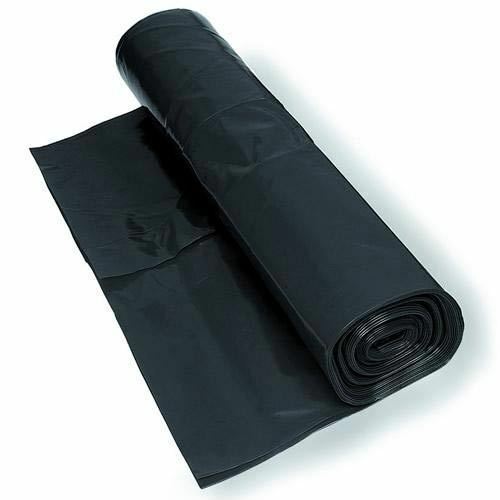 These tarpaulins are 100% wash proof and can be fully washable. These LDPE tarpaulins can also be customized as per the clients specifications. 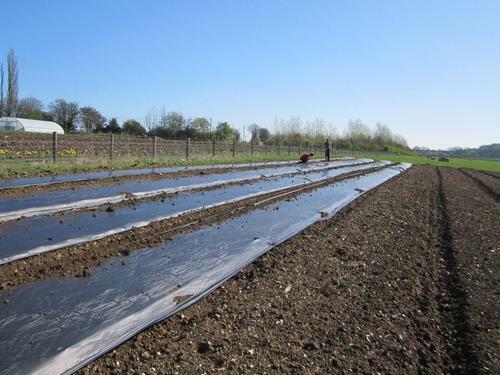 Our UV Polythene Filmis widely used as agricultural films for agricultural plantations. 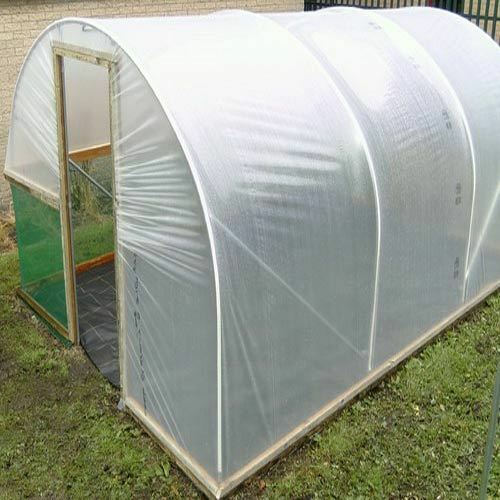 These are also used as green house cover. The LDPE Polythene Sheetsfilm made from virgin raw material and will be uniform in colour texture, finish and free from grains, fish eyes agglomerate and substantially free from pinholes, undispersed raw material, streak and particles of foreign matter. There are no other visible defects, such as holes, tears and blisters. The edges are free of nicks and cuts visible to the unaided eye. For lining of canals/ reservoirs/ ponds/ industrial effluent plant/ construction. For emergency shelter during natural calamities. For covering of food grains/ fertilizers/ cotton/ cements etc. Fumigation covers/ silage cover/ outdoor storage covers/ chambers. For packaging/ wrapping/ covering of industrial and domestic items. For greenhouses covering/ vineyard covering/ mulching/ flower irrigation/ fishing pond. For dunnage/ tunnels/ trenches/ bunkers/ terrace gardens/ road construction. We are offering LDPEMulching Sheet to our clients. We offer Black Polythene Sheet Tarpaulins for temporary huts. Looking for “LDPE Polythene Film”?